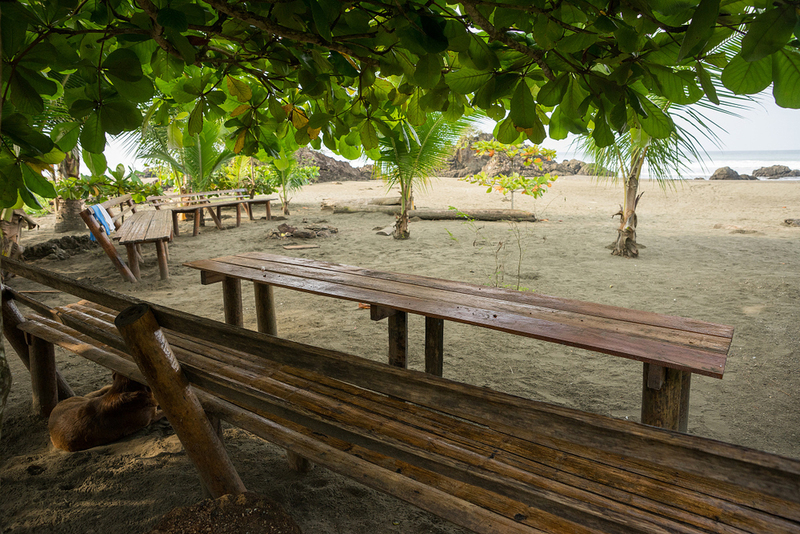 Here at the Humpback we are spoiled for options...located right on the beach, nesteld between 2 fresh water streams, and backed by one of the most bio-diverse jungles in the world! 1.5 hour walk down the beach, over the headlands and through the jungle to a beautiful beach with a waterfall upstream! We work directly with local guides, boat captains, restaurants, families and friends to ensure a unique and truly pacific experience! !Flights daily to bahia solano from medellin! 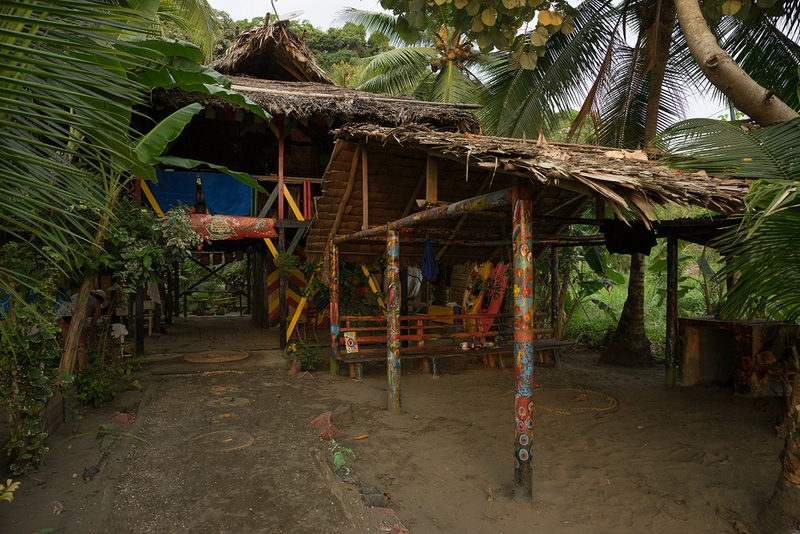 The Humpback Turtle has been the place for like minded travelers on the Pacific Coast since 2011, when the first bungalow was born. Since then, we along with the local community have put our hearts and souls into what the Humpback is today. 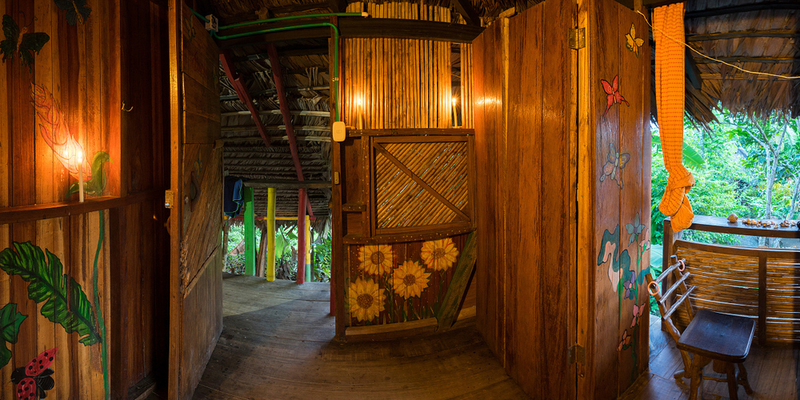 We offer private rooms, dorm beds, as well as a covered camp site with hammocks and lockers. Our restaurant serves fresh fish daily, and delicious flavors come from our extensive organic garden. 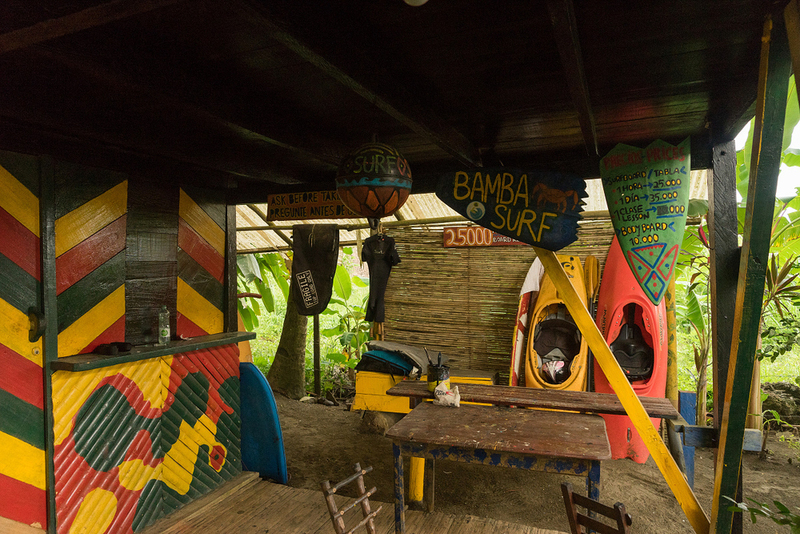 We have a vibey beach bar, where you can have a cold beer or fruit juice while watching the waves crash. 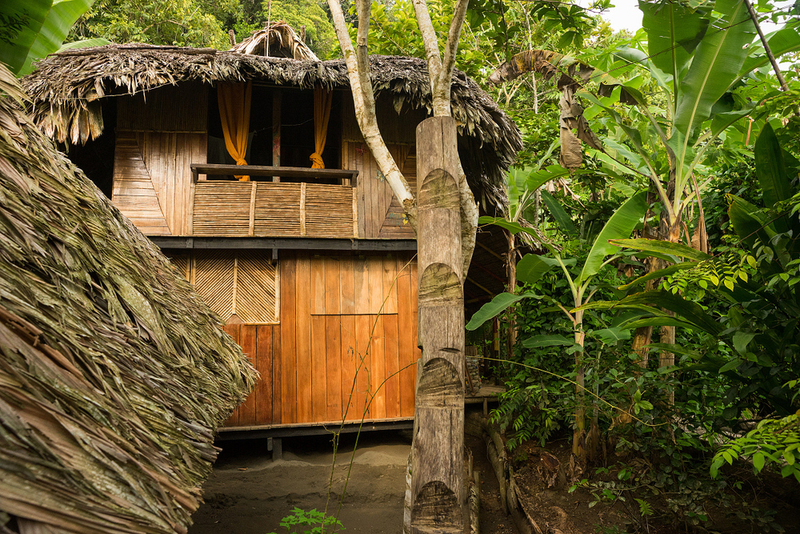 Everything has been made with natural materials from the region, with palm thatch roofs, tropical hardwood floors, and cane and bamboo walls. As we are right on the beach in front of the Pacific Ocean, the sea breeze keeps nights cool and the verdant jungle the air fresh. 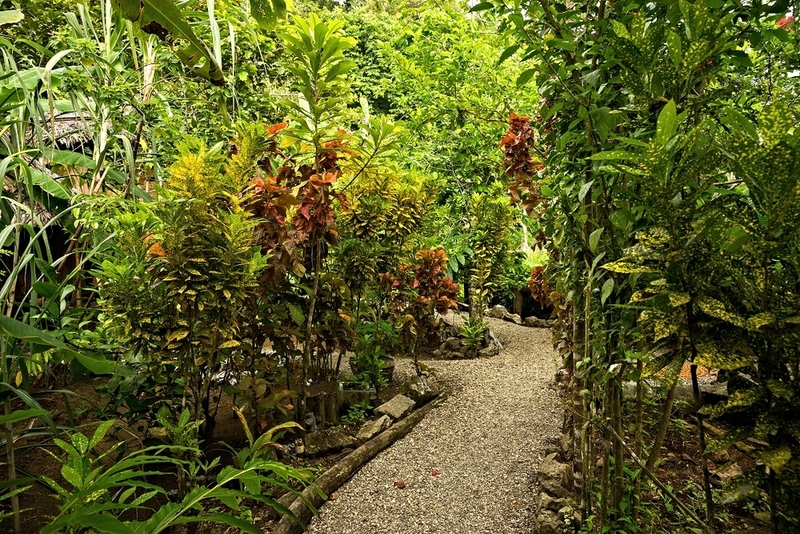 Nestled amidst our lush gardens and between 2 streams, the Humpback is your spot from which to explore the beauty of Choco and the magic of the Pacific Coast!. the humpbacks Have already Gone South, but we will see them again Hopefully in June!! Whale Season on the Pacific Coast of Colombia is from July to October! We are fortunate to be located in the Gulf of Tribuga, where the Humpback Whales travel thousands of miles yearly migrating to these rich waters to give birth! It is a spectacular display of nature at its rawest. We work directly with the local boat captains and whale guides, and you can book these tours at the reception! ~When we arrived to this amazing land many years ago, we realized our duty to preserve its natural beauty! Here at the Humpback we take great pride and our dedicated to Conscious and Sustainable practices. 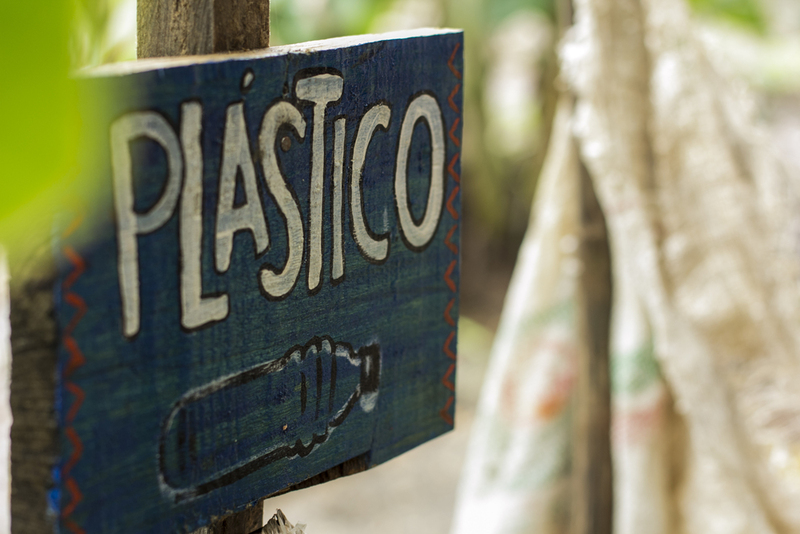 We recycle the great majority of trash produced in the hostel, with separation of Glass, Aluminium, Paper, and Organic "Trash." There is no trash service from the local government given our location on the beach, hence we took the matter into our own hands, as we use these recycled materials for alternative construction methods! From there very beginning, we have invested heart and soul into the land. At this point we are blessed to have an extensive organic garden, where we have more than 15 types of fruit trees, and a wide array of herbs and vegetables. All of our soil and fertilizer is produced in house with our kitchen compost. We have been able to maintain healthy, productive, organic produce which we serve daily in our restaurant! !The are NO roads coming From the Interior of Colombia into Bahia Solano nor the entire coast of Choco, giving us something of an Island vibe. 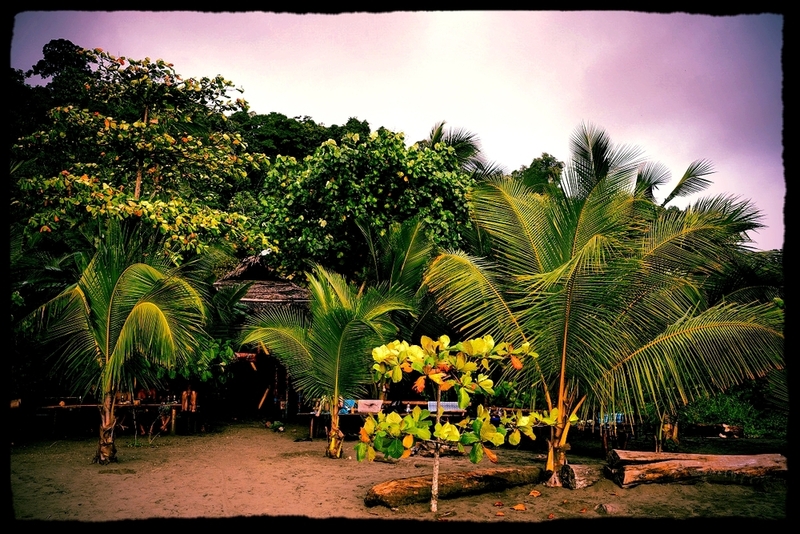 As a result You must fly in from Medellin or from Quibdo, boat up from Buenaventura, or boat down from Panama! take a taxi to El Valle, just tell them you are going to the "Tortuga Jorobada"
15,000 per person and takes 45 minutes! 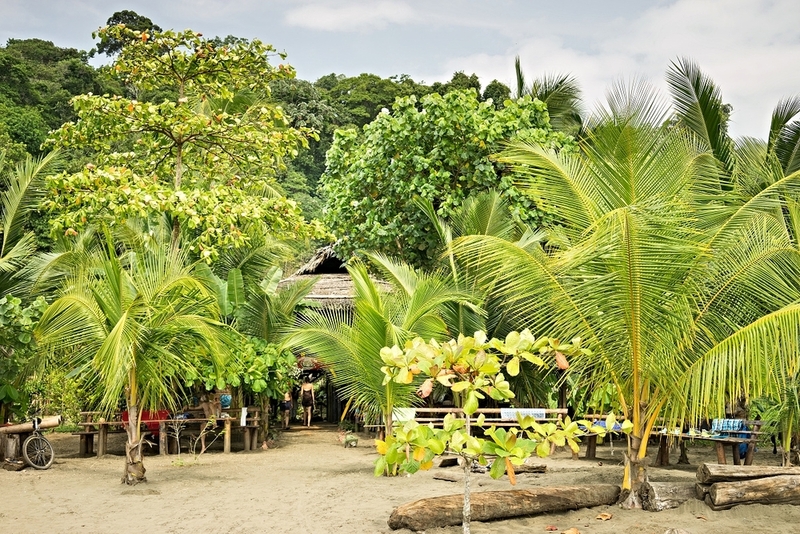 ~Alternatively you can take the cargo boat from Buenaventura to Bahia Solano, which leaves every Tuesday from Buenaventura, and every Saturday back from Bahia Solano to Buenaventura! 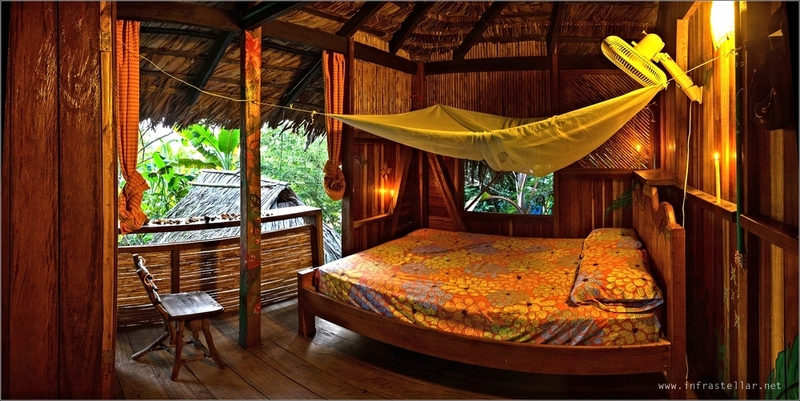 Takes about 24 hours, costs 150,000 pesos, and includes 3 meals and a bunk bed! You can call the Captain Oscar at +57 3146178859 for info~ The boat leaves from the "Bodega de Renacer" in El Piñol area in Buenaventura. Boats leave Mondays and Fridays from Nuqui to El Valle, where the Humpback Turtle is located. Boats leave around 6 am and cost 80,000 per person each way, returning back to Nuqui from El Valle the same day around 11 am! Please send us an email to thehumpbackturtle@gmail.com or a Facebook message to the Humpback FB page if you have any questions.